Click through the images below to see but a few of the libraries WIJABA has built and some of the impact they have had on those that they help. Through the generosity of the Mara W. Breech Family Foundation Grant, WIJABA was able to launch the Mara W. Breech Bali Mobile Library on August 9, 2018. 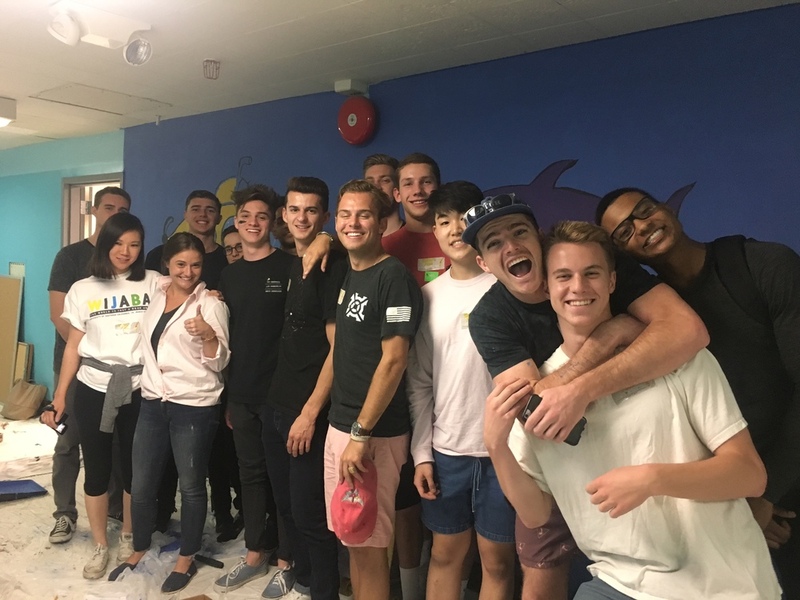 The van was repainted and decorated by the children of Bali on October 8th which brought great joy to the whole community. 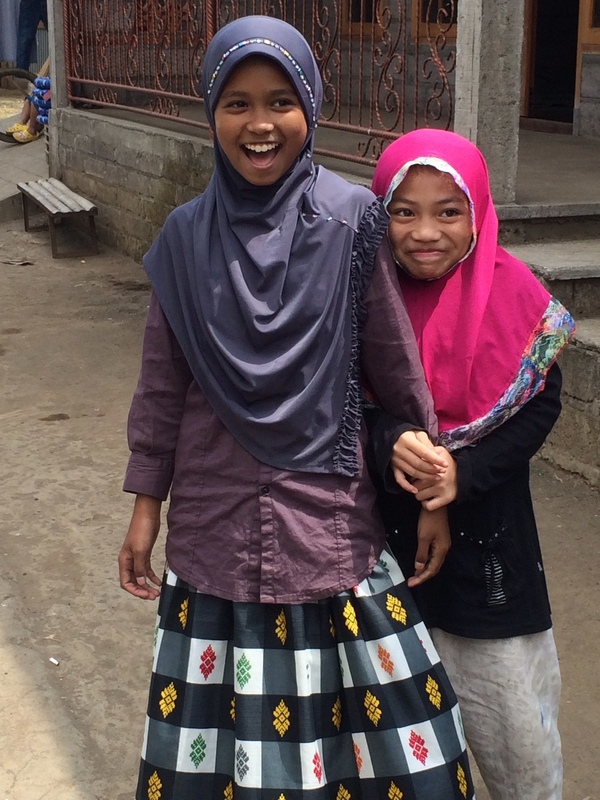 The grant has enabled us to serve over 1,200 orphans on Bali in 2018 at 18 orphanages. Bali is approximately the size of Connecticut with over 70 orphanages and (depending on the year) 5,000 to 6,000 orphans. 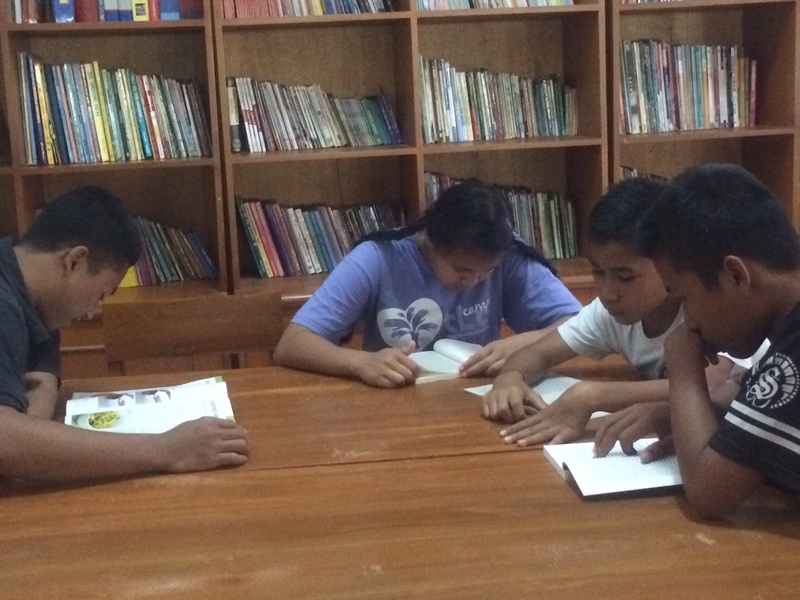 We hope to expand the WIJABA Mara W. Breech Bali Mobile Library to all the orphans of Bali in 2019. 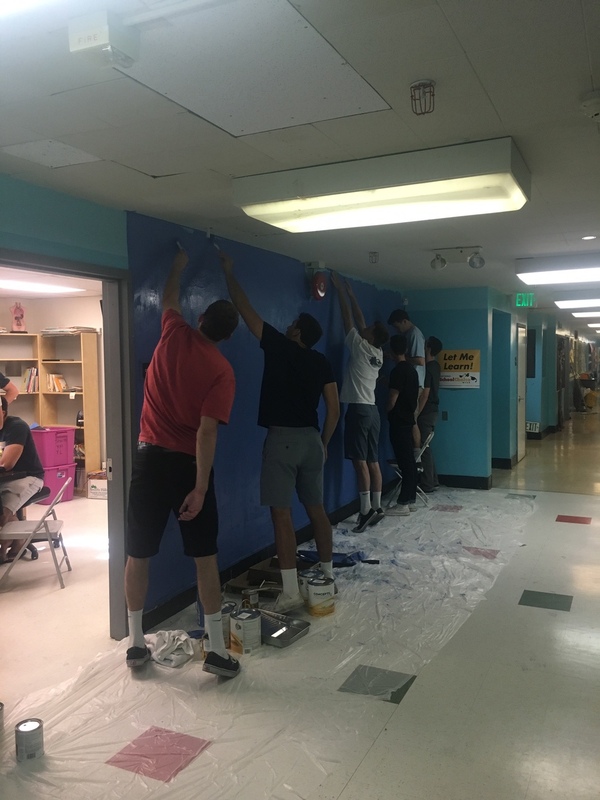 WIJABA recently teamed up with the fellows from USC's Lambda Chi fraternity for the painting of a mural at Los Angeles Leadership Academy (L.A.L.A. 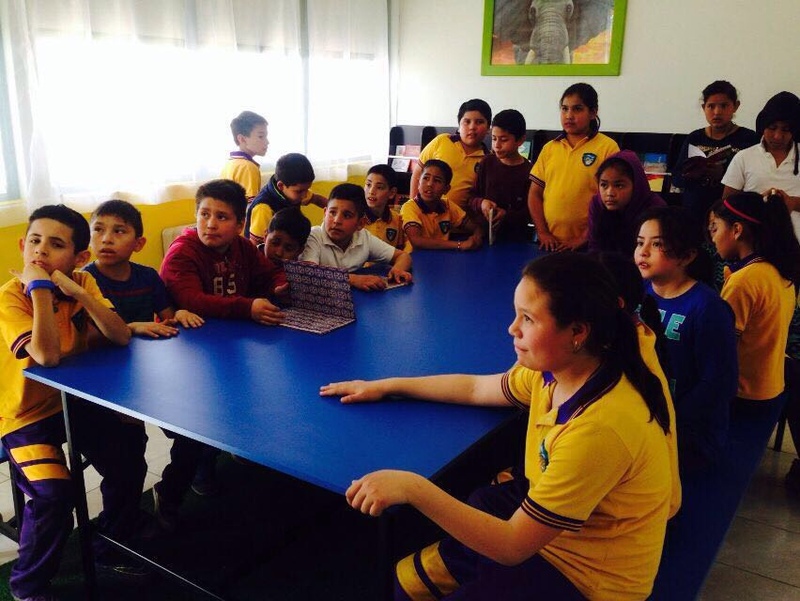 ), a charter school located in the Lincoln Heights neighborhood of Los Angeles, California. 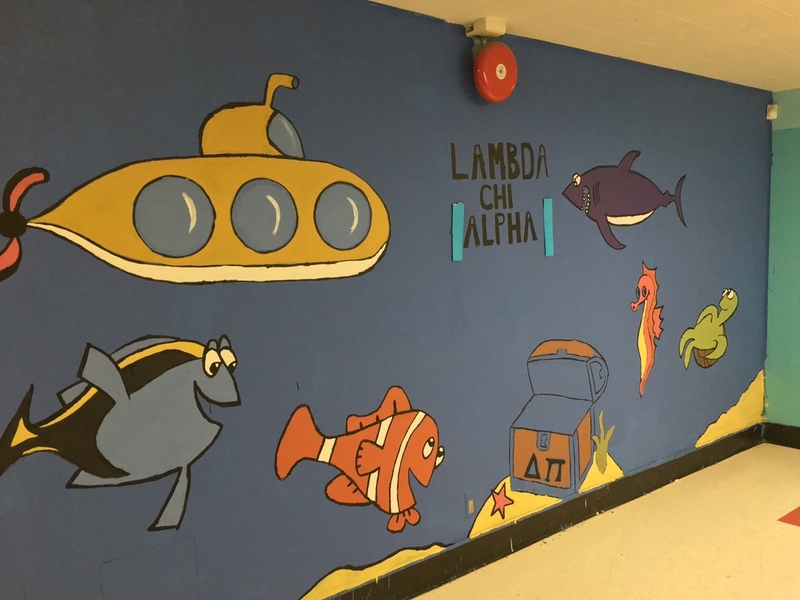 The mural is located outside a room on the second level of the school that is currently mostly empty, save some old instructional books, just awaiting its metamorphosis into a beautiful WIJABA Library. This will be WIJABA's first library in the U.S. and will serve over 600 students at LALA Primary Academy. The library officially opened with a ribbon-cutting ceremony with students, WIJABA, and Lambda Chi fraternity on March 29th of 2016. To learn more about our LA initiative, and volunteer opportunities in Los Angeles, email us at info@wijaba.org. Check out photos from our LA Library and opening day (below)! As a part of the Ambassadorial Leadership Council (ALC), each class is responsible for raising the funds for a WIJABA library during the 2 year program. 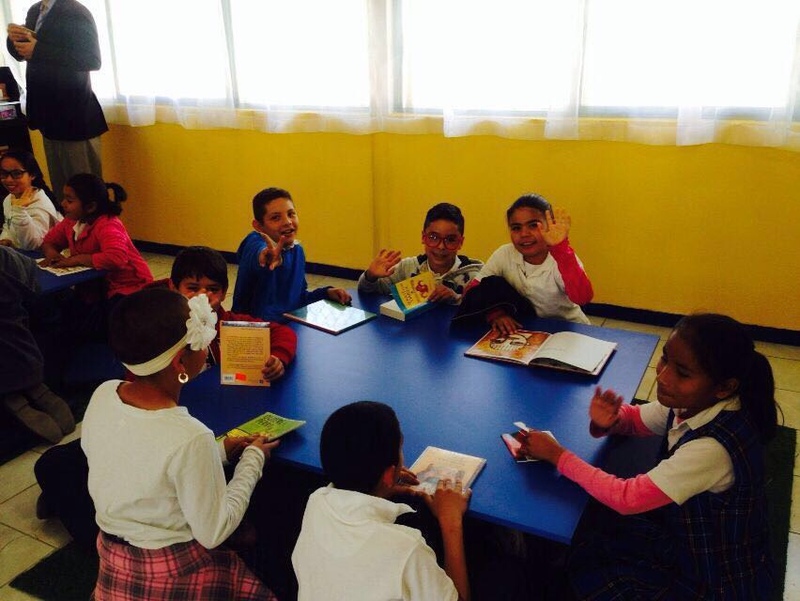 As you can see here, the first class' efforts have come to fruition with the ALC Inaugural Class Library recently opened in the Chihuahua region of Mexico.